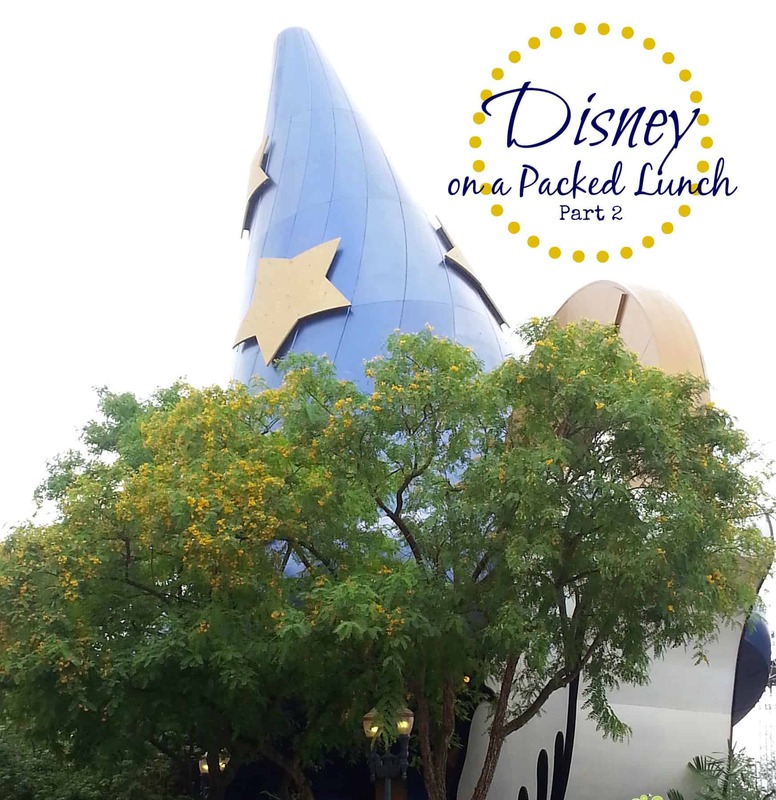 Disney on a Packed Lunch Part 2, tips tricks are recipe suggestions for bringing your own food into Disney parks to save time, money, and your sanity. Earlier this year, I wrote an article Disney on a Packed Lunch where I described how we do Disney. 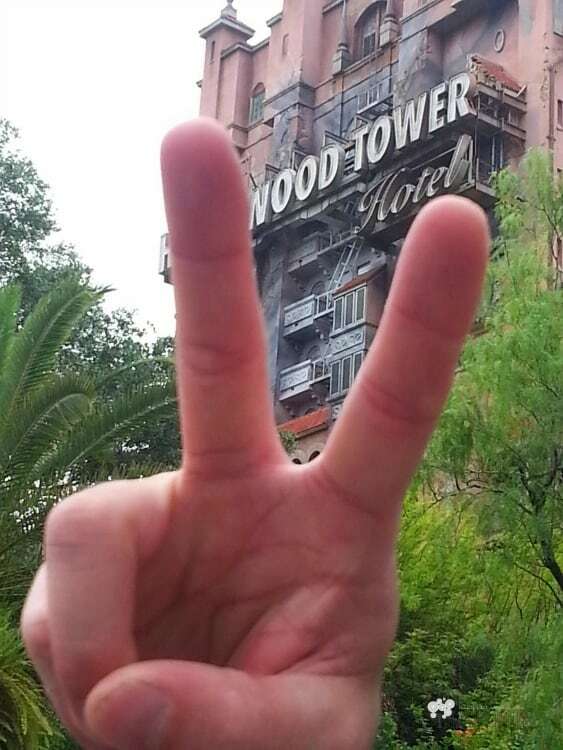 We live only an hour from Orlando, so we go to Disney often. ….very often. Actually, we average one weekend a month. So to be able to afford this, we bring as much food as we can with us so we spend less in the park. 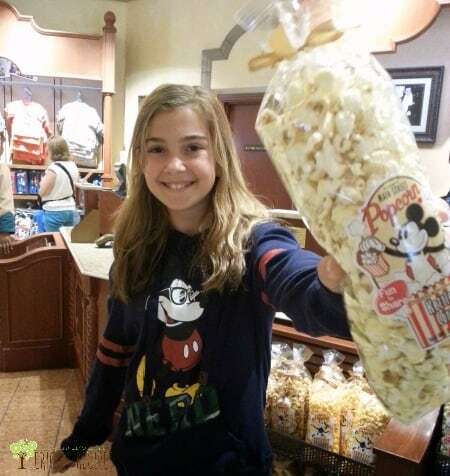 Generally, I pack foods for breakfast, snacks, and lunches, and then we buy dinner – and popcorn. We always spring for popcorn. 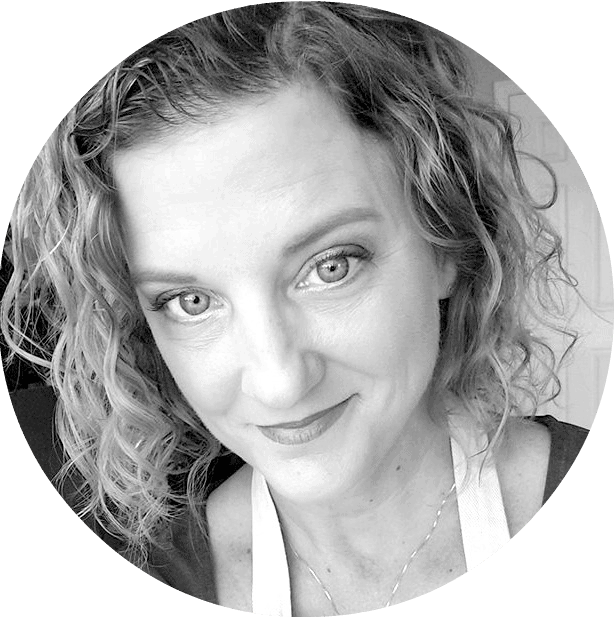 For this trip, I did up a couple new sandwiches and they were tasting so good that I decided to “blog ’em”. If I had planned better, I would have packed the Canon. But I didn’t …hence, couple phone photos. Sorry. This trip was different too in that we stayed in a villa (ooh la la, I know and my husband still won’t admit how he managed that), so we had an actual kitchen and were able to cook breakfast (eggs, bacon, and biscuits WOOP!). Other than that and the sandwiches, I stuck with our usual snacks as I described before. So, the new sammies! Sandwich number 1 is super simple but totally delicious and it completely hit the spot. It is a ham and cheese sandwich made special by using Havarti cheese with dill and flaky, buttery croissants. We inhaled these with some watermelon and Pringles (I got single serving packs to control the Pringle portions – you know how those Pringles can go down quick and next thing you know you’ve eaten an entire can). With a serrated knife, cut the croissants to split. Spread each half lightly with mayonnaise. 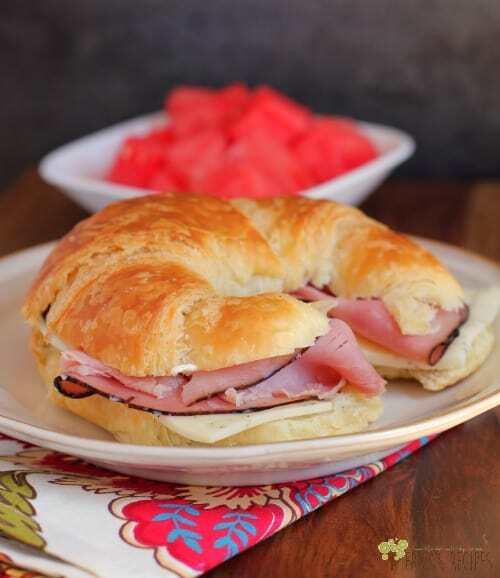 Take the half of one croissant and layer ham and cheese. Top with the other half. Repeat to assemble three more sandwiches. Wrap each in plastic wrap individually and place in a cooler if transporting. Yield: 4 sandwiches. Sandwich number 2 is absolute heaven – buffalo chicken! With food like this, NO one complained they weren’t getting chicken nuggets. We enjoyed these with pretzels and single serving packs of carrots and ranch dressing …see what I did there? I worked in the ranch to go with the buffalo chicken (pats self on the back). Remove the chicken meat from the carcass. Chop the meat and put in a mixing bowl. Add the buffalo wing sauce, mayonnaise, celery, salt, and pepper. Stir to combine ingredients. 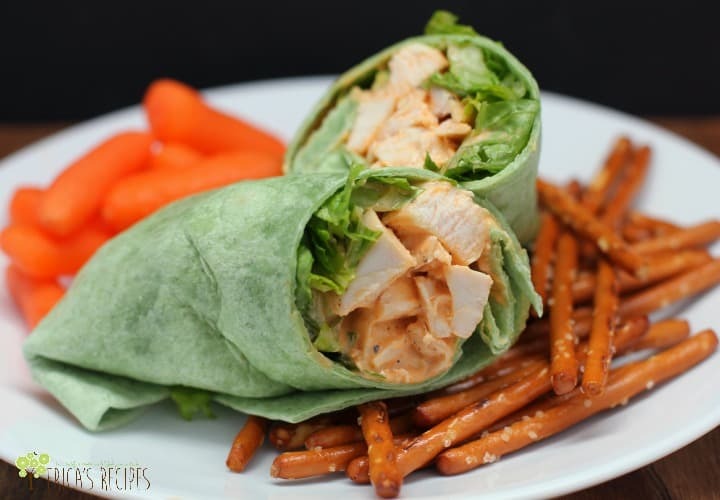 To assemble the wrap, lay out a wrap tortilla, add 1/4 of the chicken salad and a handful of shredded romaine. Roll up the sandwich, folding in the ends, and wrap in plastic wrap. Place in a cooler if transporting. Yield: 4 wraps. So, once again we had a successful weekend with less stress and less money spent than there would have been if we’d had to procure every meal onsite. 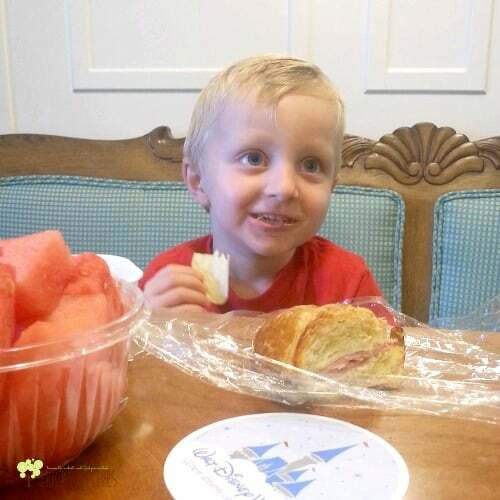 Disney really is insanely overpriced, and every little bit helps so we can keep going and making great memories! 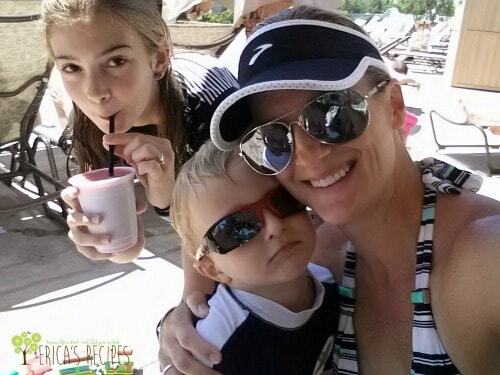 Thank you for linking up today! 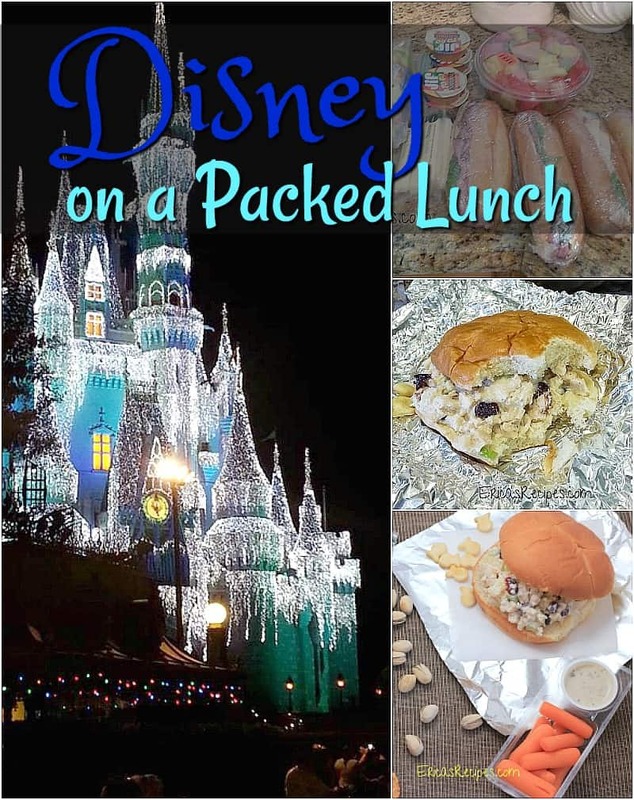 We are actually leaving for Disney this Friday so this post had perfect timing! You make some great looking and I’m sure tasty lunches!! Thanks for sharing!